Hamsters. They’re not just a relatively low maintenance pet option suitable for kids. Let’s face it. Hamsters are simply adorable, whether you’re 6, 16 or 67. The beady eyes. The upturned snout. The heart-melting whiskers. The Sisyphean drama of watching the weanling little critters run desperately inside a wheel spinning endlessly around with no hope of escaping its cruel and pitiless rotation. Simply… adorable. What’s not so adorable? The smell. Have you ever let the odor build up without adequate defense? Remember Sunday night dinners with your mildly senile grandma? Not exactly a veritable cornucopia of olfactory pleasure, was it? Hamster bedding. It’s about more than just superior odor protection. It’s about the health and safety of your pet as much as it’s about your own sanity. And just like life insurance plans or a car, all are not created equal. If you really think that economy brand blend is going to make much less of a difference than a brand from a reputable company, Binky would beg to differ. So would your nose. We took a look at some of the more popular brands on the market and were shocked to find that there’s a veritable wealth of difference when it comes to hamster bedding. 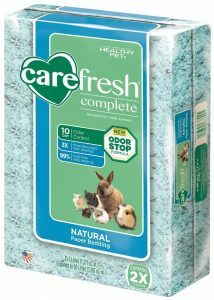 Specially designed for all small animals (including rabbits, guinea pigs and even ferrets), Carefree offers 10-Day odor control and has been proven three times more absorbent than shavings. Best of all, it’s environmentally friendly and made from and 100% sustainable, recycled wood fiber. With a unit that expands up to 50 liters, this bedding has been tested to be virtually dust-free for no-mess cleanup. 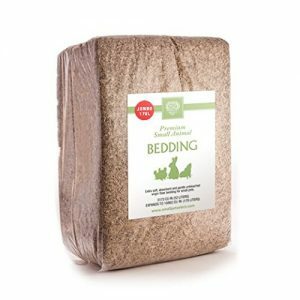 Designed both by and for small pet enthusiasts, this bedding is all natural, unbleached and guaranteed to be 100% safe for your pet. The bag can expand up to three times its packaged size, and clean up is guaranteed to be a breeze with this absorbent, recyclable and compostable natural paper bedding. Not just for hamsters anymore! 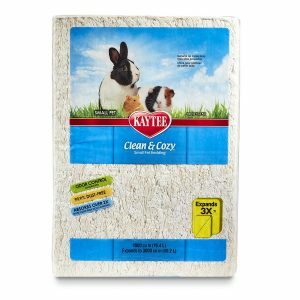 Kaytee Clean & Cozy is perfect for all your small indoor friends. With guaranteed odor control and 99.9% dust free, this bedding can absorb up to 6 times more weight than similar competitors on the market. Fluffy enough for burrowing, nesting or tearing yet durable enough to withstand weeks of pet waste. 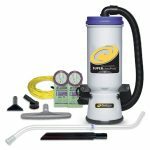 Kaytee’s done it again with this perfect companion for all your bedding disposal needs! 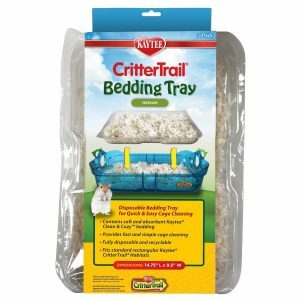 Quick, easy, reusable and with a no-mess clean up, this recyclable bedding tray comes with an added bonus of being available in a 3-pack preloaded with Kaytee Clean & Cozy bedding for extra savings. Hamster Bedding Buying Guide – How to find the best hamster bedding for your needs! The right material really can make all the difference. Cheaper, easier to clean material such as wood shavings can be highly toxic for many pets, to speak nothing of sharp pieces that can cause injury. Dust from cheaper materials can also cause serious respiratory problems, especially for small pets. 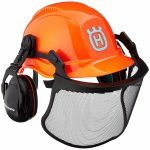 A good solution is to look for materials that are guaranteed at least 97% dust-free. Another solution is to ensure that the material is all natural, as this is not only safer for many pets but is friendlier on the environment. Another issue with materials such as wood shavings is absorbability. 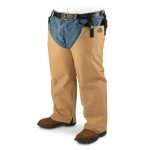 As we mentioned earlier, the smell can be positively horrifying and cheaper materials simply can’t provide superior odor protection. There are many manufacturers on the market that offer guaranteed odor control, but just how reliable are their guarantees? After all, you may not read the fine print when purchasing a car; why would it be any different when you’re in the market for hamster bedding? This is where speaking to other small pet owners and reading product reviews can come in much handier. Typically, they speak the language of experience, not marketing. And experience is the only universal language! When it comes to your pet, they rely on you for more than just adequate comfort. They rely on you for safety. For a home. For defense. And for love. And you rely on them just as much for that same sense of love. What you don’t rely on… is their waste. It’s an unpleasant task, but a task nonetheless. 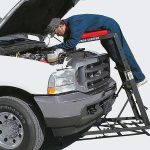 And you owe it to yourself to choose the best and most reliable products available. And yes… you owe it to Binky, as well.